Over the next two blogs, you will meet Madi and Claire, my two “barre stars”. When I was working to submit my exam video, I made these two amazing ladies come in every Friday for two straight months. 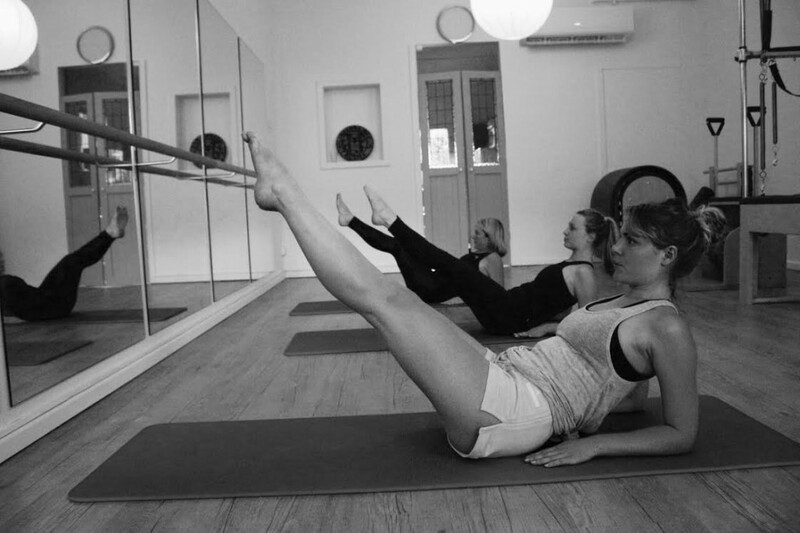 Since doing me that great favour, they have both stuck with two barre classes per week and have been incredibly supportive clients and friends. I thought they would be the perfect people to profile at the end of the year. First up is the gorgeous Madison de Couvreur-Dickerson (Madi). Smart, sassy and inspiring, she makes every class feel like an adventure. Today, she shares her reasons for sticking with the programme. Why do you choose bootybarre as your form of exercise? Because it’s fun, challenging and is the only type of exercise that I have enjoyed on an ongoing basis! How did you feel when you first walked into a barre class? What were you expecting? Where you intimidated, or excited? A mixture of excitement and nervousness as I hadn’t done proper exercise in such a long time. Did you have any Pilates dance or yoga experience before stepping into class? I had done dance up until I was about 15 and dabbled in Pilates and different types of yoga over the years. 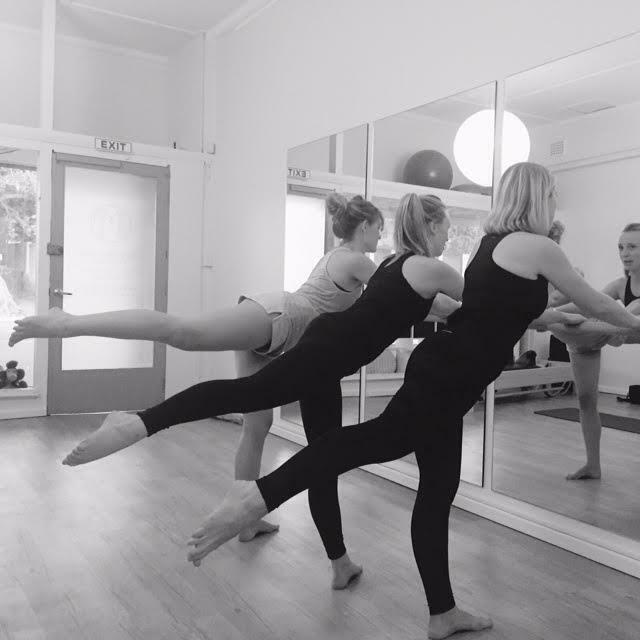 What are the biggest changes you can see or feel about your body since starting bootybarre? The biggest changes for me in my body have been no longer having issues with my siatica, which would sometimes leave me crippled with pain. I also really notice the difference if ever I miss more than a week of class. On top of that I am so much more confident and and happy with the way booty barre has toned and shaped my body overall. It ain’t called booty barre for no reason that’s for sure! What is the most challenging part of the class for you? The ab section is still a killer for me!! But now I only shake like a leaf in a mild breeze rather than a hectic storm. What is your favourite part of the class? The cooouggaaaarrr! How has bootybarre changed your relationship with your body? It has really made me realise that I need to take care of my body while it is a little more forgiving. It’s amazing how you can just get used to feeling uncomfortable. Booty has encouraged me to love that body of mine as well as recognising and appreciating my strengths. Are there personal physical goals you are wanting to achieve? How is bootybarre helping you get to that place? My main goal from the beginning has been to tone and strengthen my body, which I feel after a year of booty those goals have most certainly been met. Now my goal is to maintain those things and perhaps try and challenge myself a little more in the new year…through a booty off with Iggy Azalea. What motivates you to show up to class every week? Knowing I’ll be having a giggle with Jo and the other booty ladies. As well as knowing it keeps me happy with and proud of my body. Would you recommend a bootybarre class to anyone else? Most definitely! Get those booties into class! Thank you so much, Madi. ← Glancing Back, Looking Forward.